Fredrik Schenholm is another excellent example of a photographer who has succeeded because he chose to photograph what he enjoyed most in life: being on the world’s most challenging mountains and ski slopes. He was able to make the transition from casual photography of friends enjoying high-altitude adventures to very marketable images that publications, stock photo services and manufacturers and retailers wanted. I had been spending much time in the mountains; and, at one point, I realized I wanted to capture it all. I made a decision during 2002 that I wanted to take the opportunity. After three winter seasons in St. Anton (Austria) shooting friends climbing and making turns in front of my camera, I wanted more. This decision brought me to Chamonix (France), which has the most spectacular mountains in Europe and some of the best athletes in the game. No, I’m self-taught. I was raised in my dad's one-hour photo store. That might have helped me a bit. No photographer in particular. It was more about images. I was, and am, inspired by images. I shot a winter catalogue assignment for a Swedish travel agency. 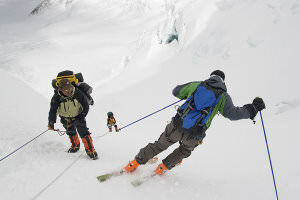 Tomas Olsson skiing Mount Everest. This image is captured at 7,000 masl. 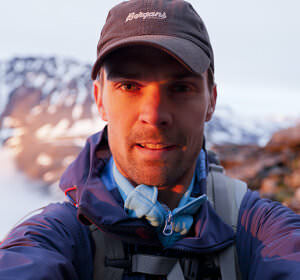 Adventure photography, because I climb, ski, hike, etc. It helps to know the activity you are shooting. I’ve been full-time since 2006. Tormod Granheim on the summit of Cotopaxi (5,897 masl). This is adventure photography for me, standing on the summit of the world's tallest active volcano with a good friend and with Chimborazo volcano and the erupting Thunguraua volcano on the horizon. I did a project with Norwegian skier Tormod Granheim. My assignment was to capture images of Tormod skiing the three highest mountains in the world. 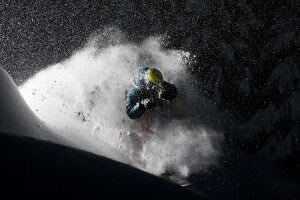 During 2006, he made the first ski descent of the north side of Mt. Everest (the tallest mountain above sea level). Three years later, he skied Chimborazo in Ecuador (the tallest mountain measured from the core of the Earth) and Mauna Kea in Hawaii (the tallest mountain measured from the foot to the summit). I remember when we were acclimatizing ourselves to climb Chimborazo (6,310 masl, or meters above sea level). 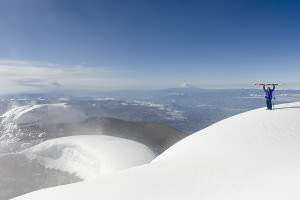 We first climbed to the summit of the world's highest active volcano, Cotopaxi (5,897m). As we were standing on the summit, the neighboring volcano, Tunguraha, erupted an ash cloud several kilometers into the air. Pretty amazing. 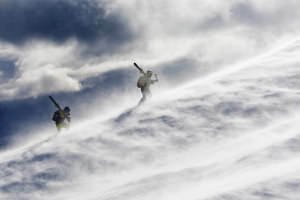 Karsten Gefle and Oscar Hübinette struggling in the wind to reach a backcountry run. It is the combination of adventure and photography. Many of my images include one or more skiers. I prefer taking images of people from a great distance, preferably at remote places. Adventure, skiing and photography have become great opportunities for me to enjoy amazing experiences. I like to portray what people can accomplish in the mountains. Combining these elements with the light and power of nature is fantastic. Nature is the most beautiful and versatile studio one can work in. Guinness World Records Book, Powder Magazine, The Ski Journal, Financial Times and National Geographic Stock Image Collection. Have you published any books: photography or instructional? Titles and years? I’m just finishing my first book. It is a combination of instruction and autobiography. None. I have been quite bad at sending images to competitions. Oscar Hübinette skiing plenty of powder in Norway. Flash photography is an interesting technique when darkness arrives. What comes first to mind is a photo from Iceland. It was my first time on this magic island during the winter; and I was stoked about the skiing. We found this great spot with good weather and amazing scenery. I wanted to capture skiing in combination with the power of the ocean. As my companion, Martin Hesse, made a turn in front of my camera, the water hit the rocks below. I was satisfied. Where have your photographs been exhibited? Please list a few future exhibitions, with dates. 1. Natural History Museum in Göteborg, Sweden, during summer 2010. This was an exhibition of volcano images. 2. Abecita art museum in Borås, Sweden, during winter 2011. This was an exhibition about Tomas Olsson and skiing on Mount Everest. 3. Addnature in Stockholm, Sweden, 2012. This was an exhibition of adventure images from a daycare centre in Nairobi. Do you conduct photography workshops: names, future dates? Please describe for what level of photographer. I offer 4–8 image workshops each year for three different levels of photographers. I also host an annual ski photography workshop in Engelberg, Switzerland. It is four intense days with a workshop, ski models and a mountain guide. My next workshop is in Chamonix, France, which will focus on hiking and downhill biking. More information about my workshops is available at http://www.schenholm.com/imventure. Composition. Trying to include too much in an image. Focus on what is important, instead. 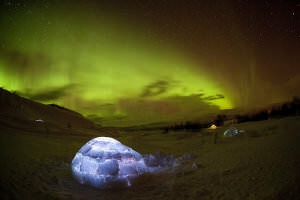 An igloo in Björkliden, Sweden, and the Northern Lights. My cameras are the Canon EOS 1D Mark III and EOS 5D Mark II. My lenses are Canon 16–35mm, 24–105mm and 70–200mm, with a 2x extender. I also use two Canon flash units, the Elinchrom Quadra flash system and f-stop camera backpacks. Yes, I do shoot a little video. Especially when I am on longer trips, to higher mountains or remote volcanoes. I do use some of these videos during my lectures. Being a photographer means I have to plan for the product, create the product and sell the product. It is a miniature company in which I have to take care of everything. This never occurred to me when I decided to become an adventure photographer. It usually takes a bit of time before you can make a living from photography. Find your niche and give it your all. 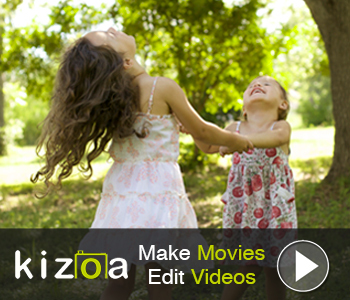 Show your work to as many people (marketing directors, photo editors, etc.) as possible, and also learn why these people should be interested in buying your images.